Home | Posts tagged "Websites"
HealthMeet: Check Out the New Page! http://blog.stageslearning.com/blog/topic/autism-preschool-lesson-plans Resources from Stages Learning for preschoolers with autism. 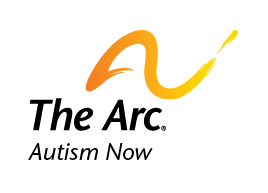 https://www.stageslearning.com/pages/free-autism-resources A variety of free resources for individuals with autism from Stages Learning.